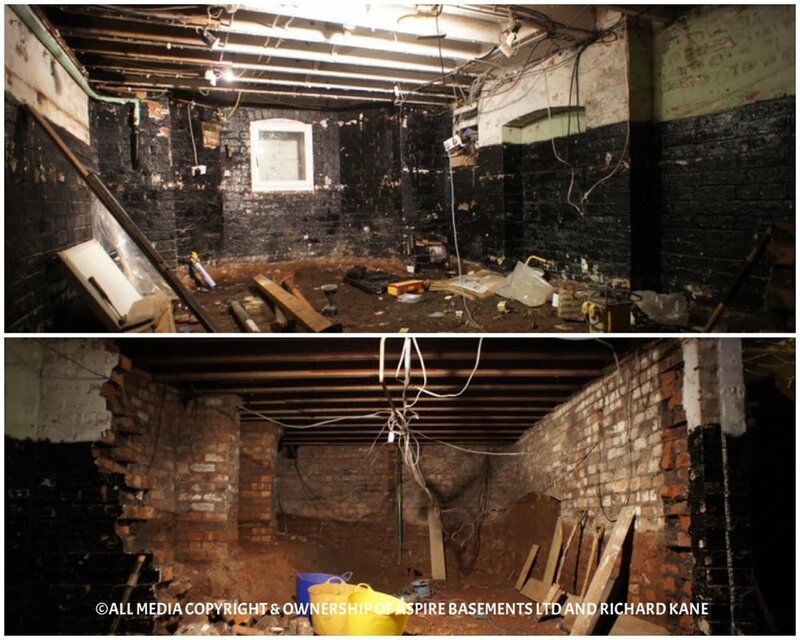 A once small, 4x4m muddy damp basement room with a second void area full of soil and completely unusable was excavated, underpinned and converted into one large 4x8m room. 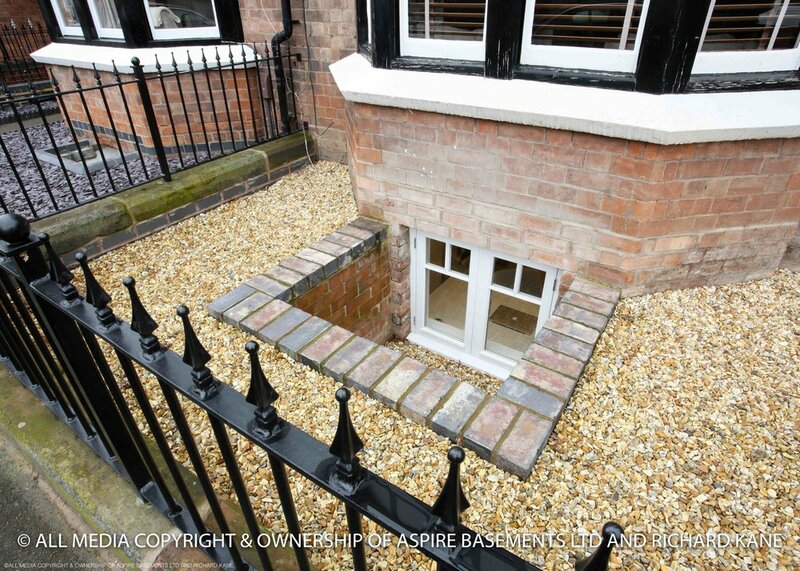 This typical Leamington Spa Victorian property shows what can be done with wasted space underneath your existing property. 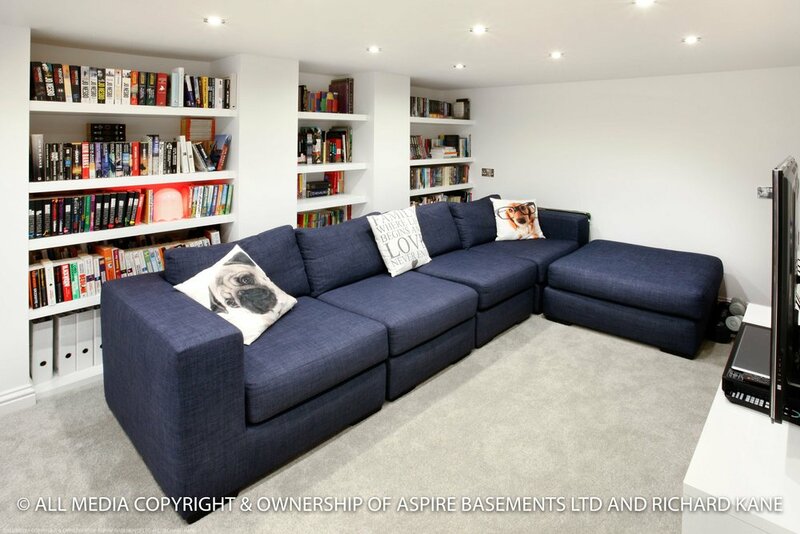 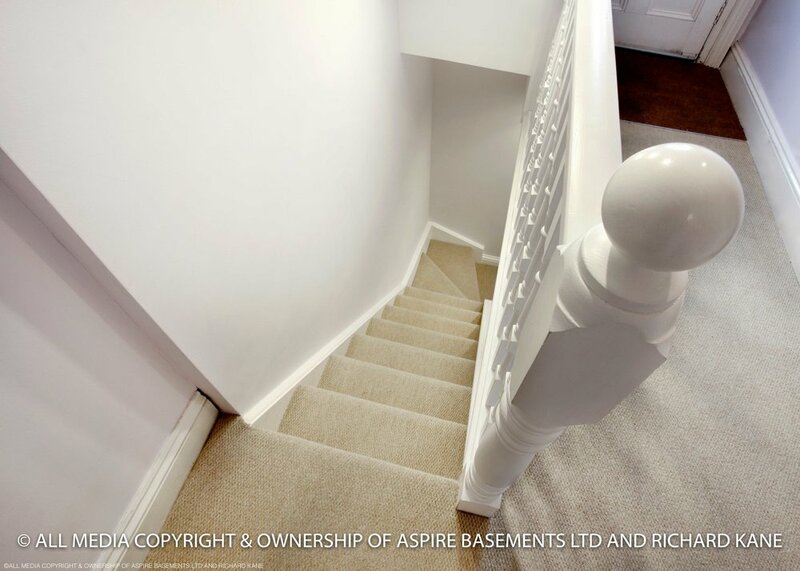 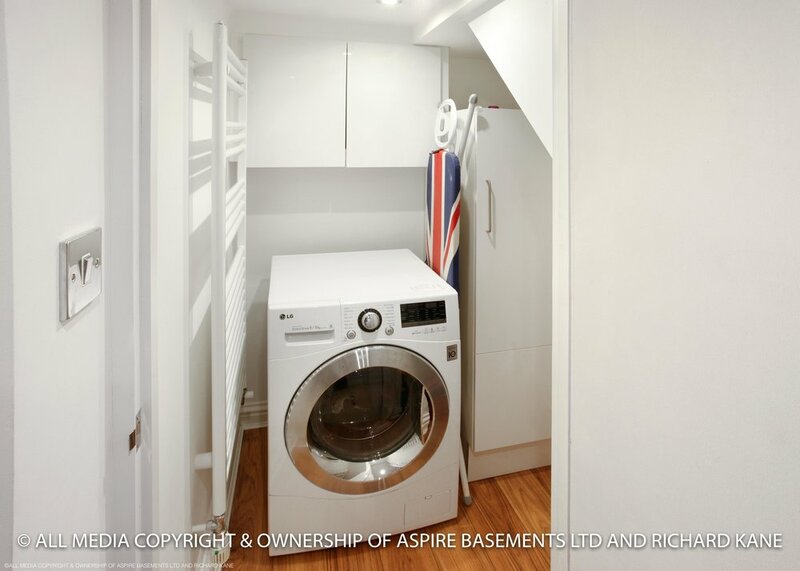 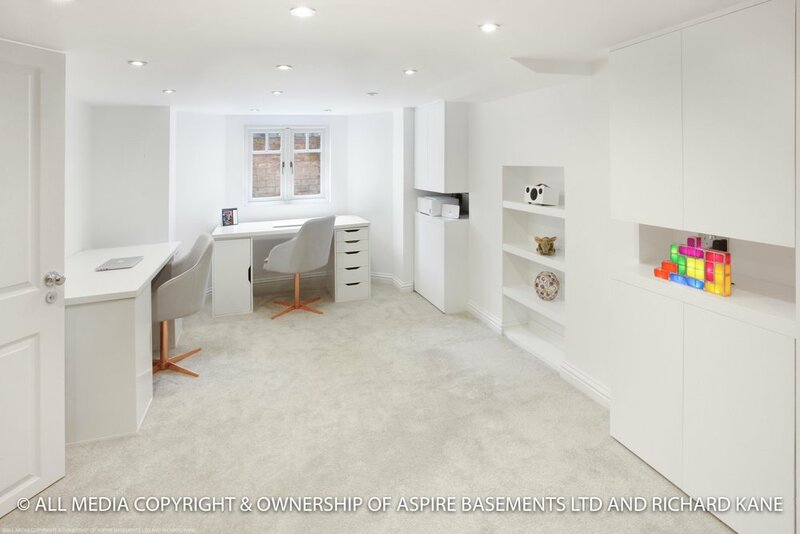 This particular property is a great example of what can be added to a typical Leamington Spa Basement especially in small areas such as under the stairs which are normally wasted.